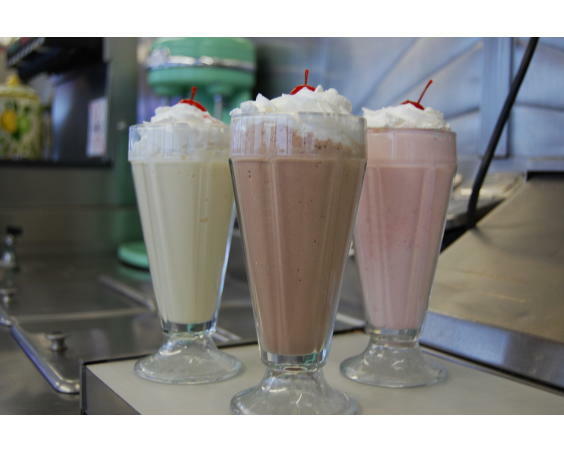 Hey Daddy-O! 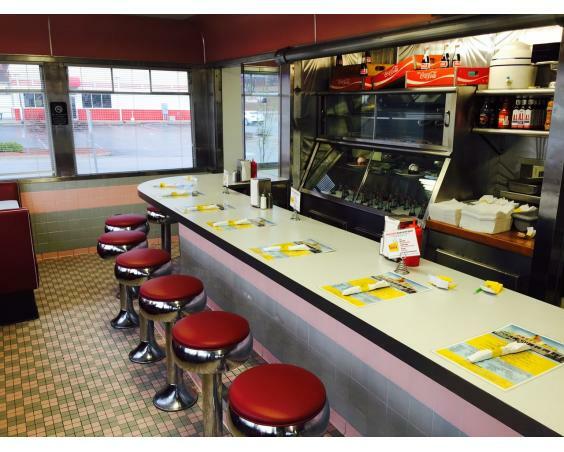 Travel back to a simpler time with a visit to this historic ‘50s diner. 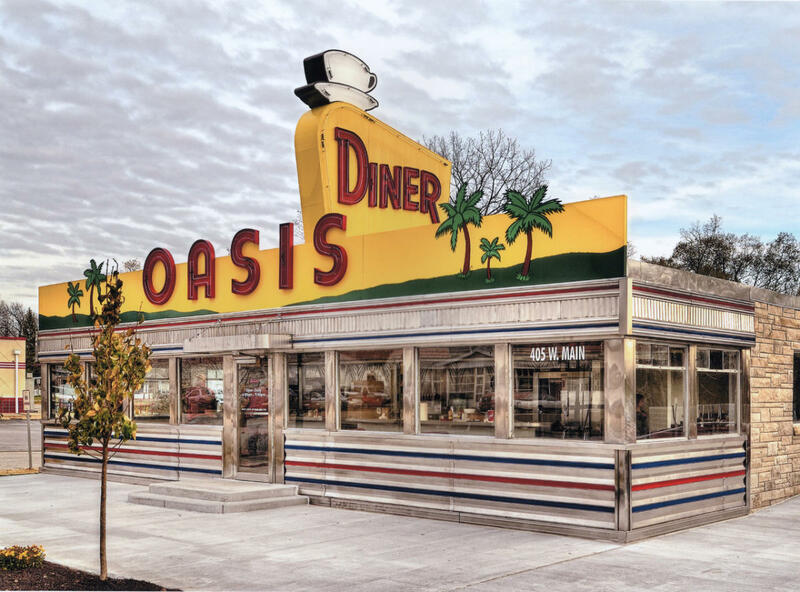 Vintage décor sets the scene for classic American fare served “with a side of history.” The menu features all-day breakfast, fresh sandwiches, desserts made fresh from scratch in the on-site bakery, and handcrafted sodas. 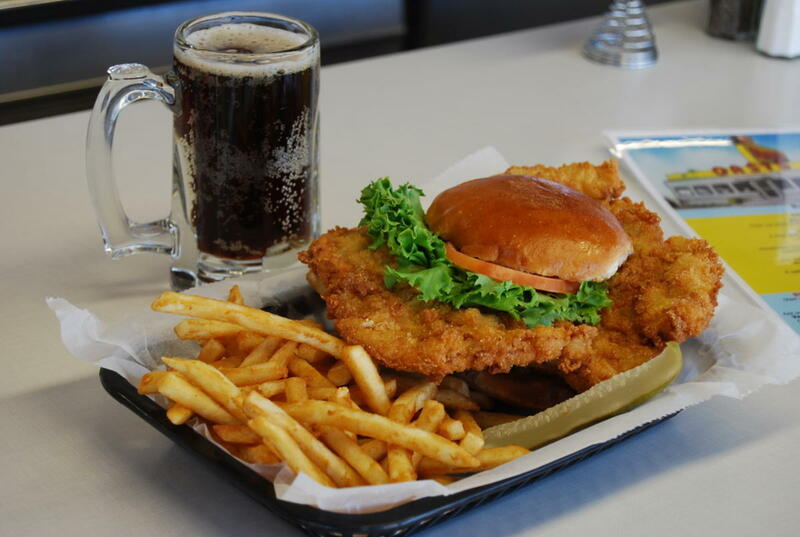 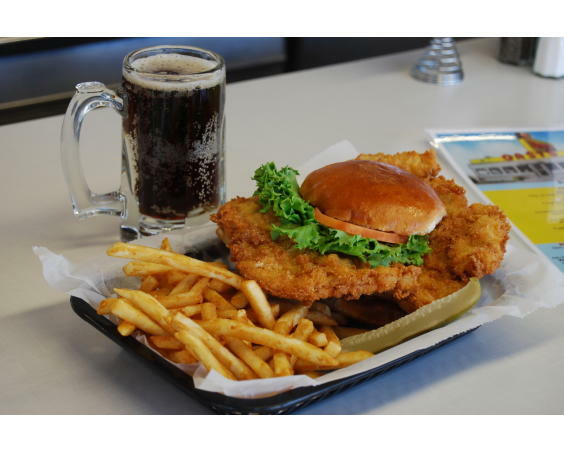 Don’t miss the breaded pork tenderloin sandwich, known near and far as one of the best. 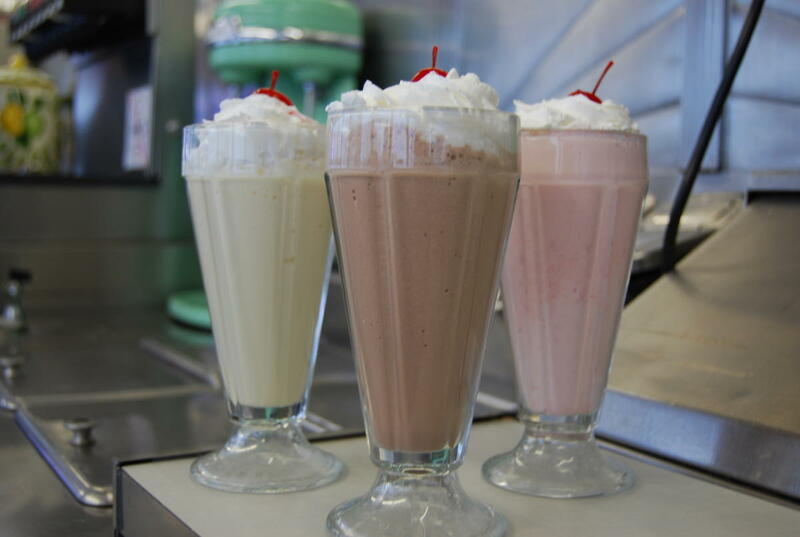 This blast from the past, which has been a part of the Plainfield landscape since 1954, is a local favorite. 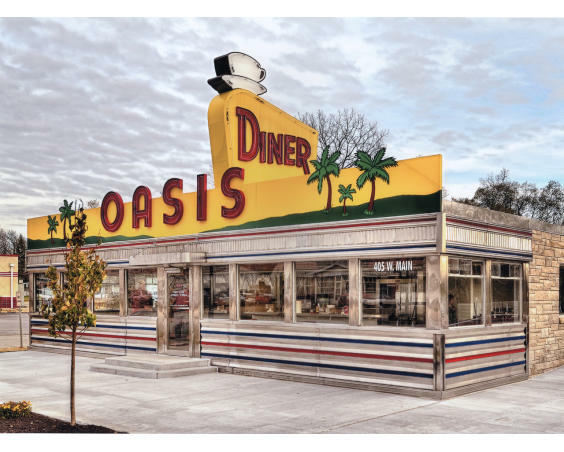 Oasis Diner also offers catering for events.